A lovely Wisconsin brewery tour. Have you ever wondered how craft beer is made? You don’t have to wonder that much longer. If you decide to participate on one of their daily brewery tours, you will get to learn plenty of things about craft beer and how it’s made. And even better — you’ll get to taste some! Entries only cost $10. Cheese, cheese and more cheese! 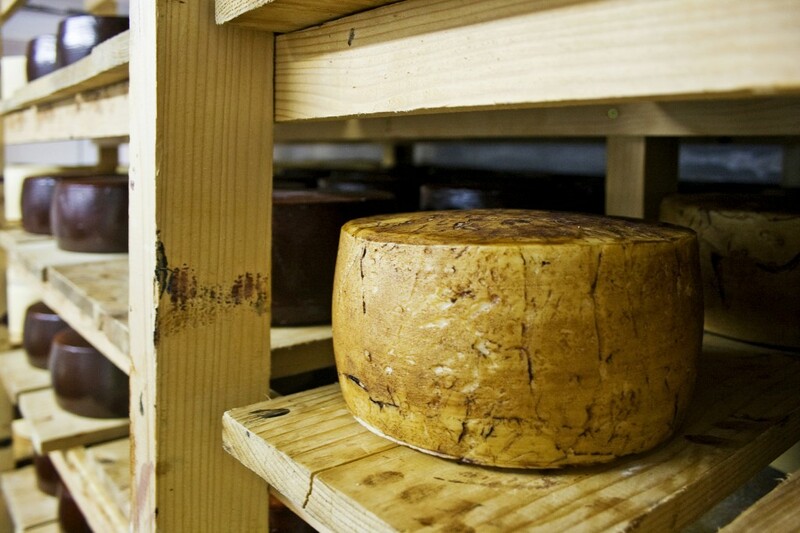 Do you like your beer with cheese? 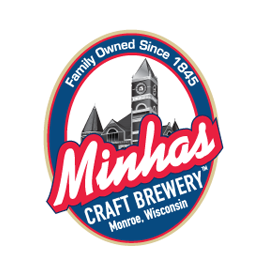 If you do, then you’ll be happy to hear that the Minhas Craft Brewery is located in the “Swiss Cheese capital of the USA”. As a result, they have plenty of cheese to share with you.